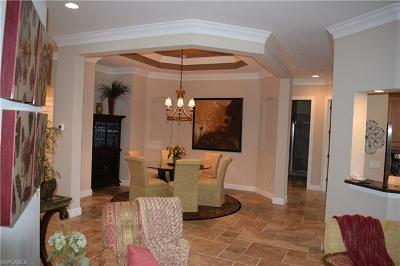 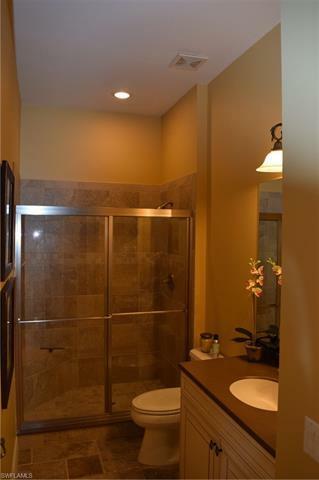 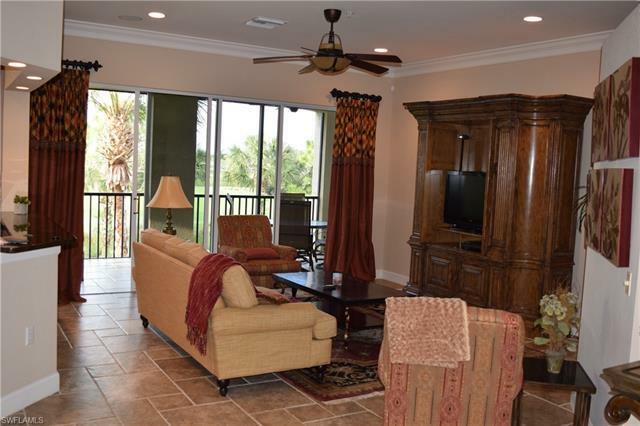 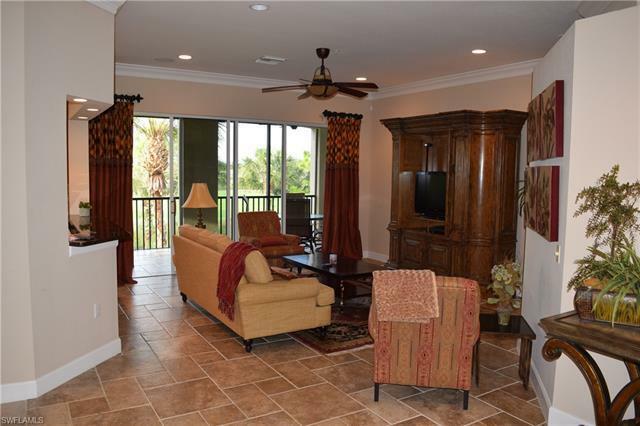 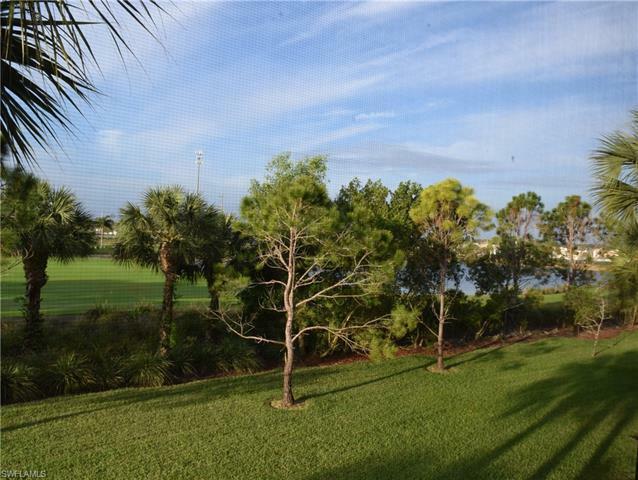 This beautiful 2nd floor unit offers a wide variety of upgrades and features. 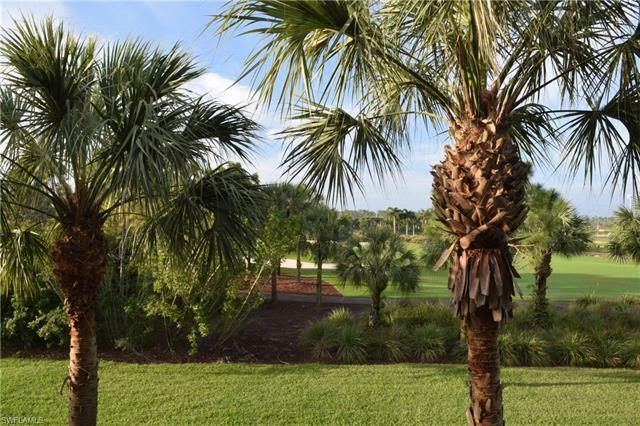 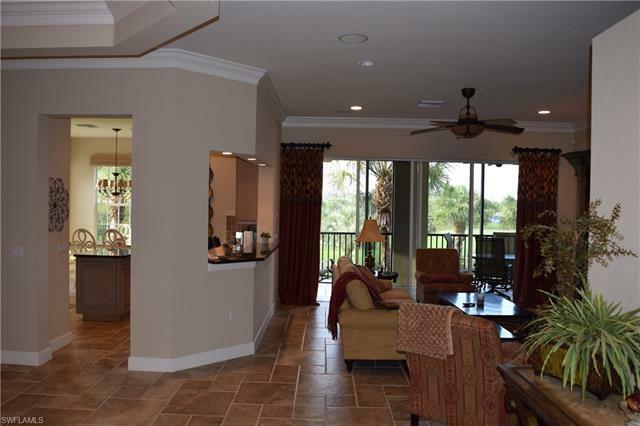 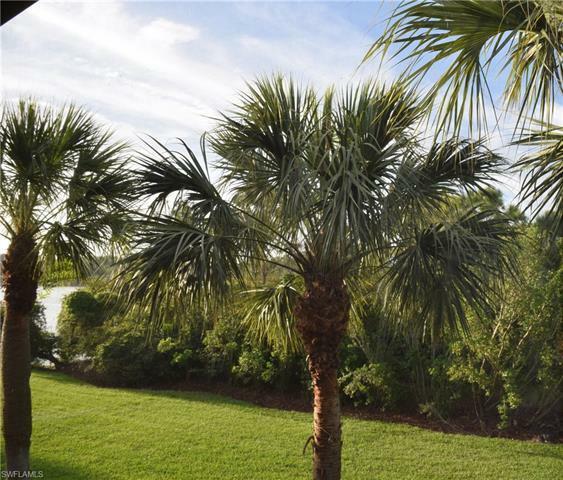 Located on the 17th fairway with water views this home is like new and nestled in the Quarry community that offers tennis on the beach, a boat ramp, boating, golf, pickle ball, tiki bar, pools and an exercise facility. 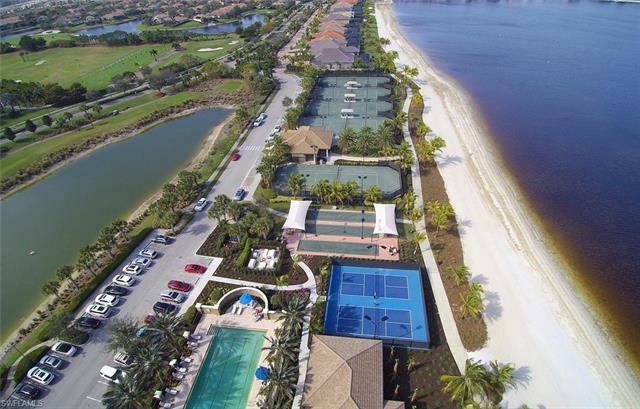 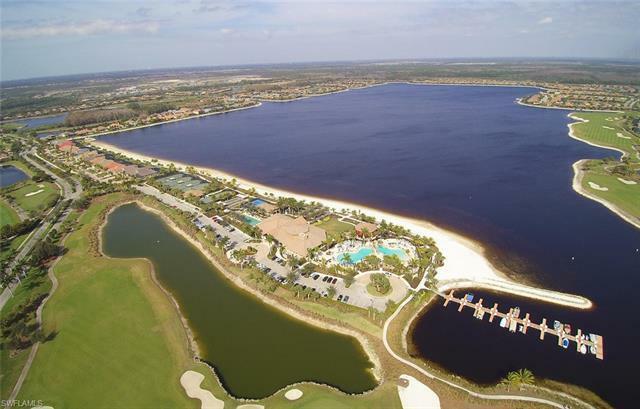 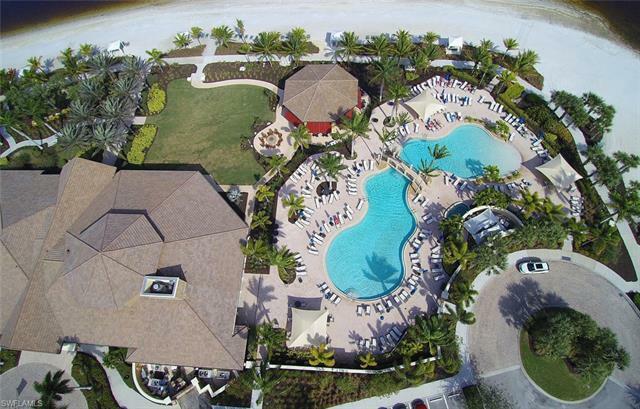 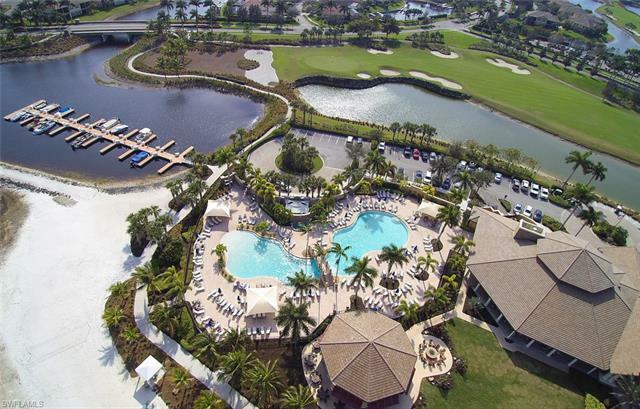 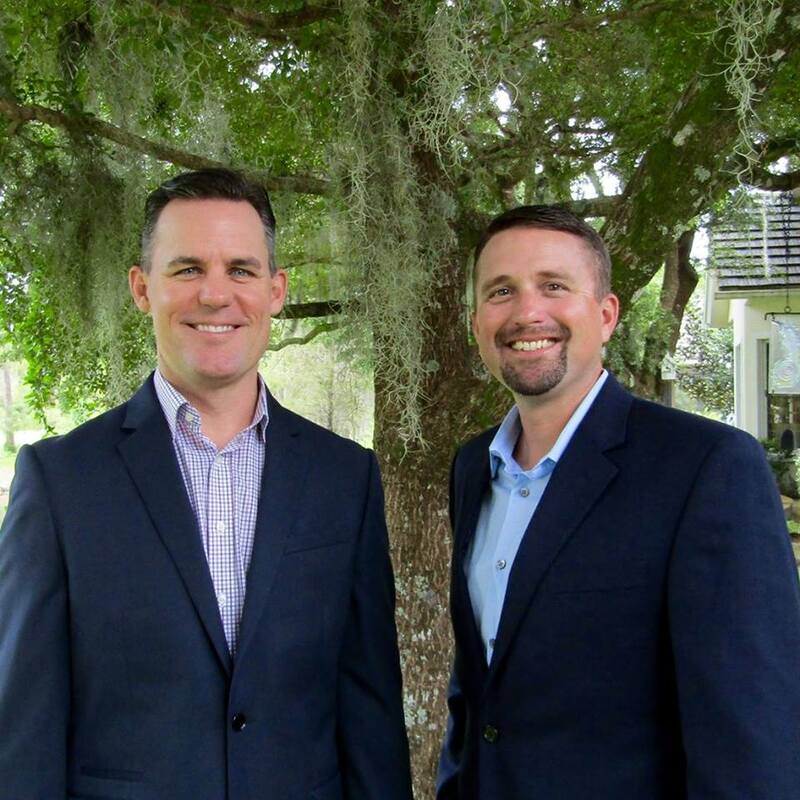 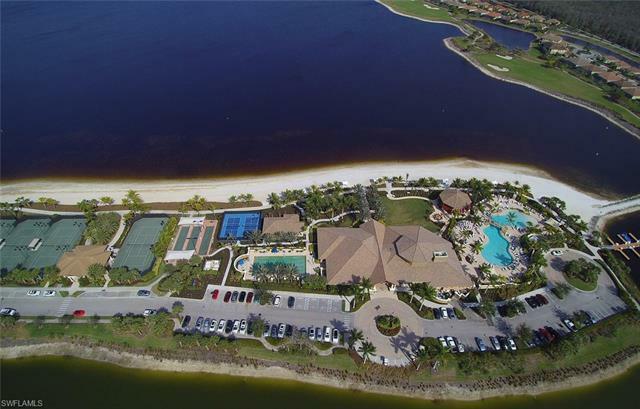 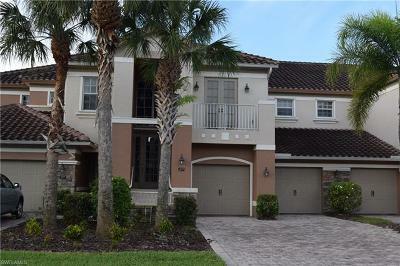 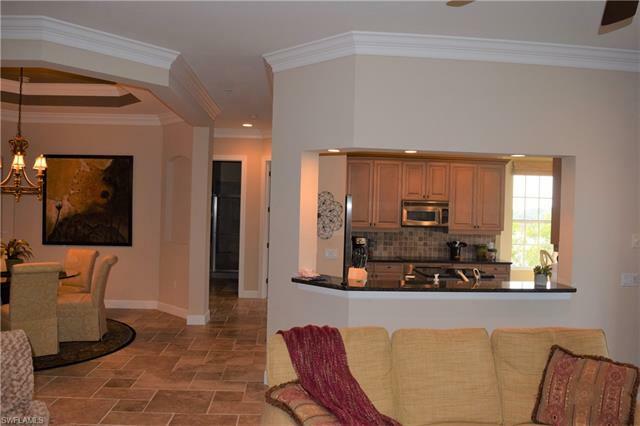 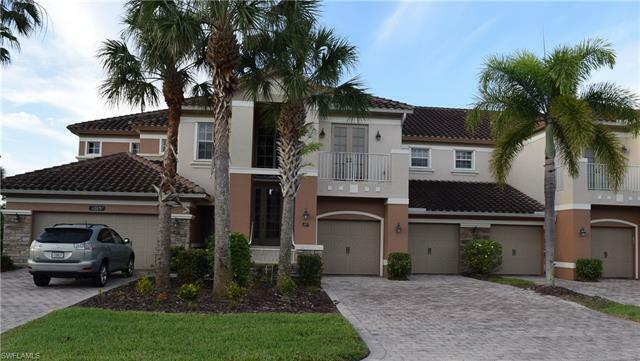 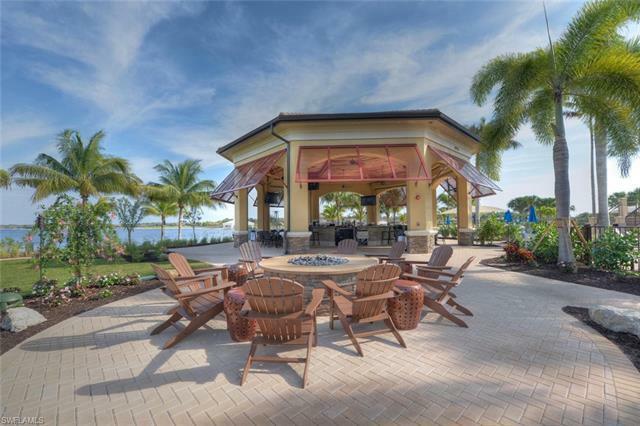 This community is one of a kind in Naples and many other opportunities to become involved and socialize with are available in this neighborhood. 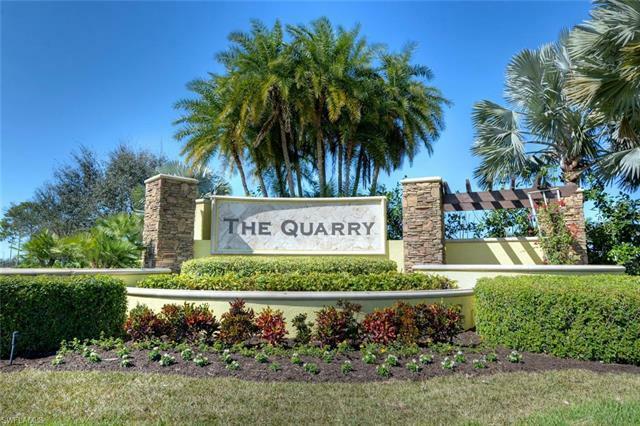 A superior location and a home to be proud of.